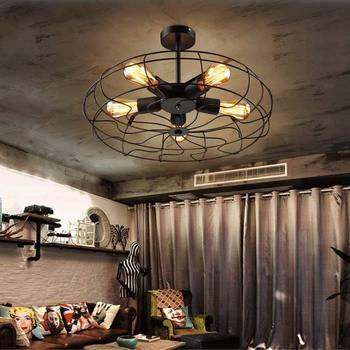 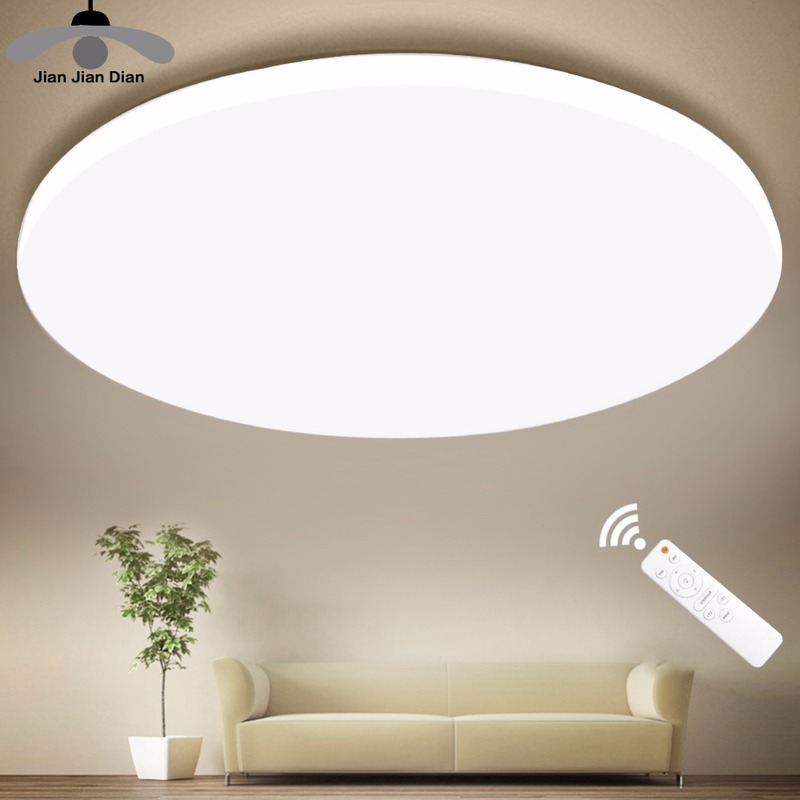 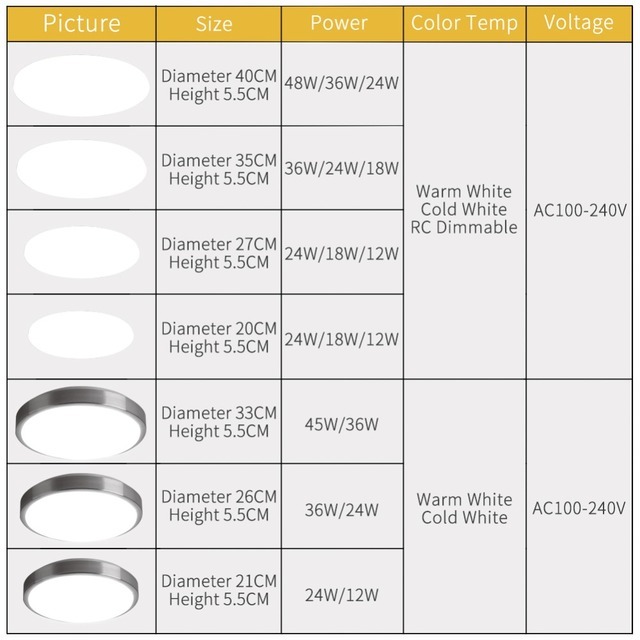 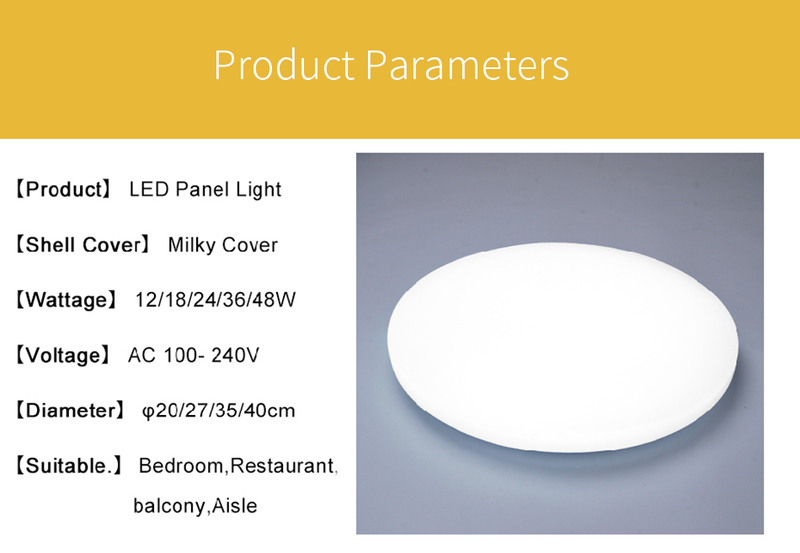 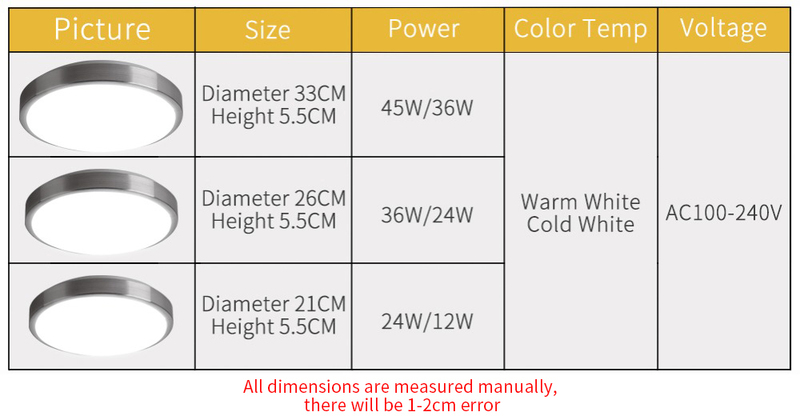 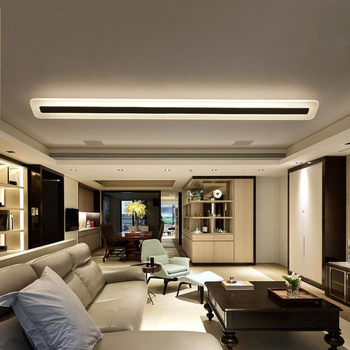 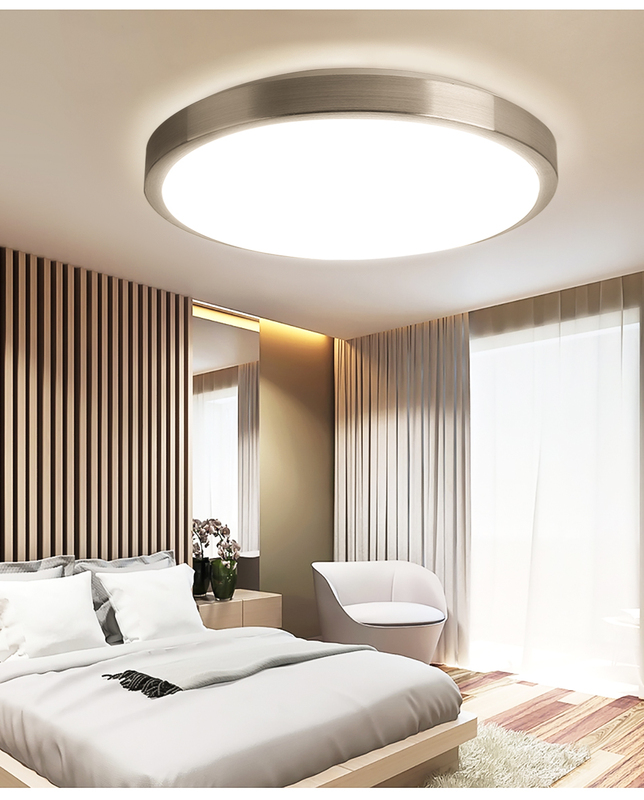 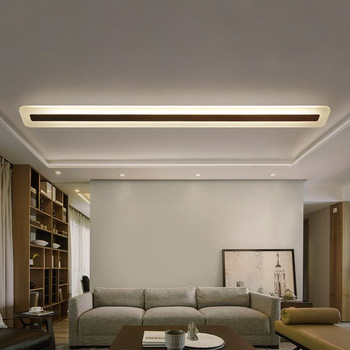 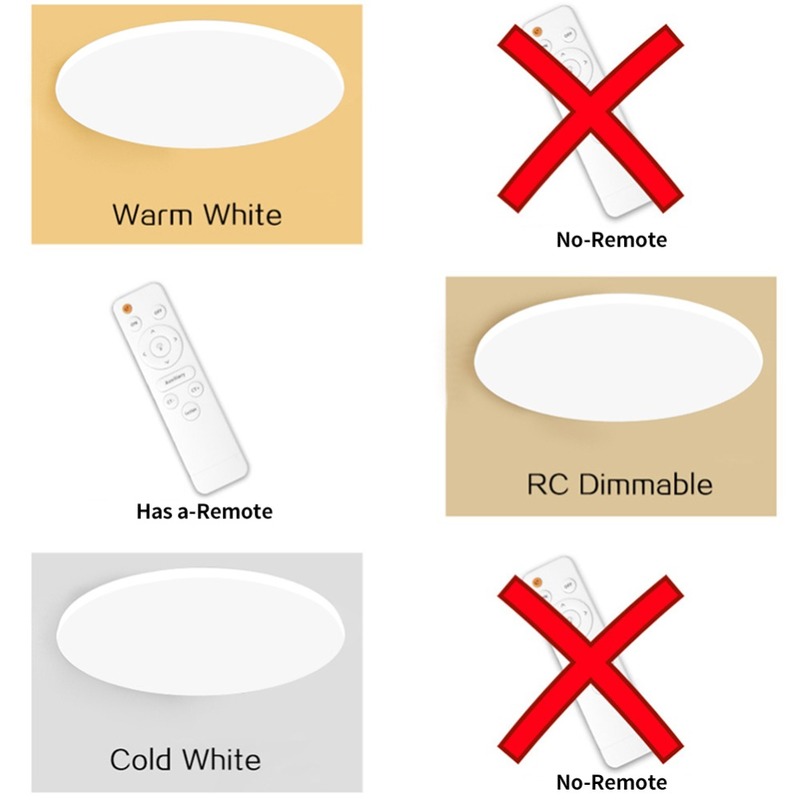 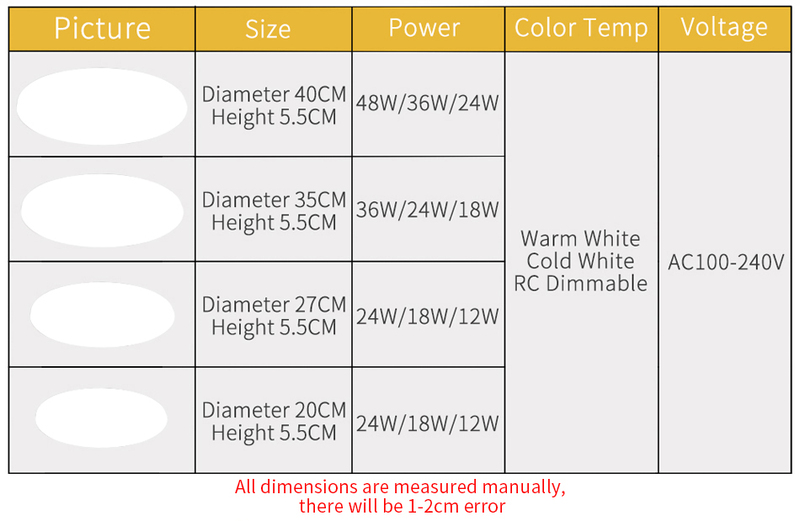 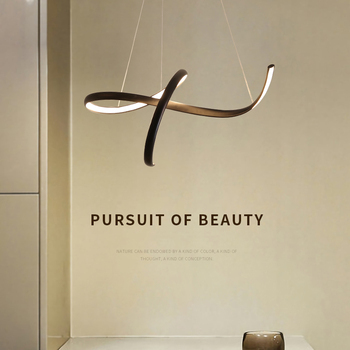 【Warm white】: Not Dimmable No remote. 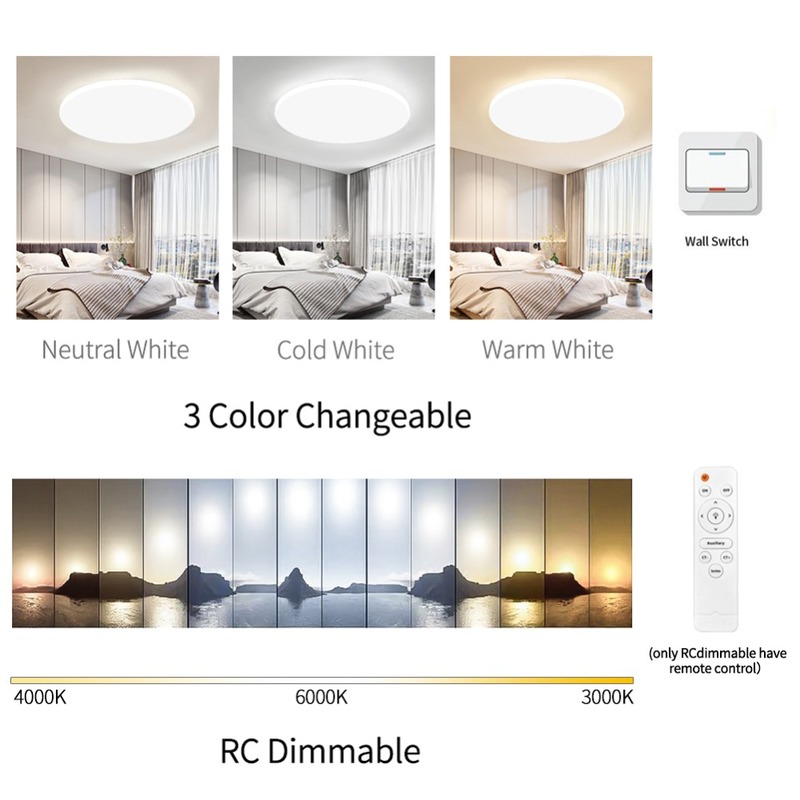 Only Warm white, color temperature 2900-3200K. 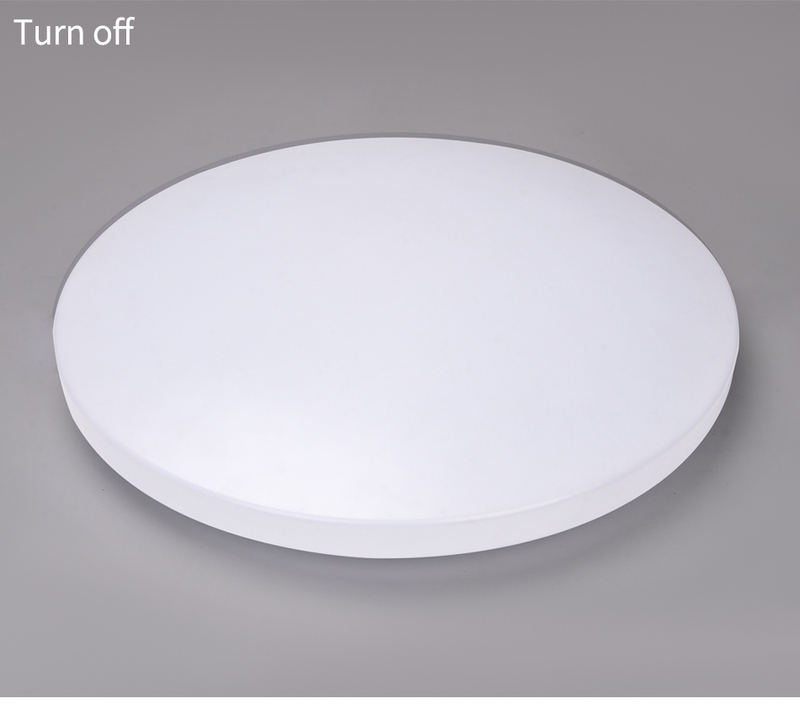 【Cold white】: Not Dimmable No remote. 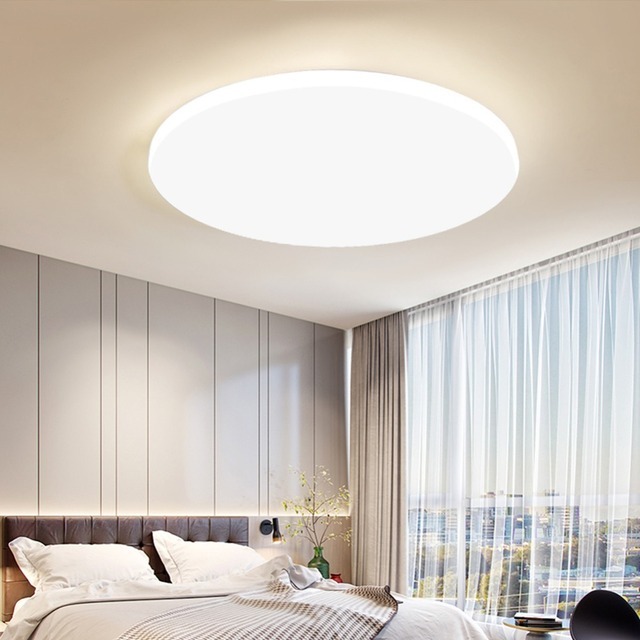 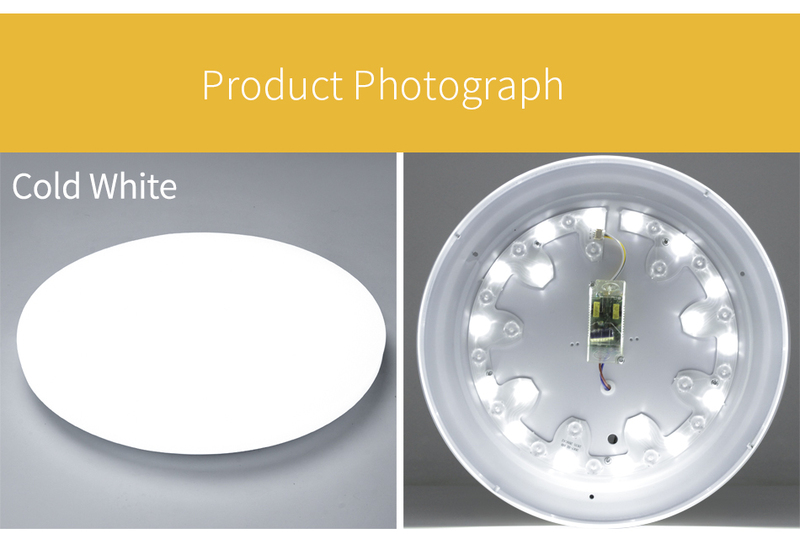 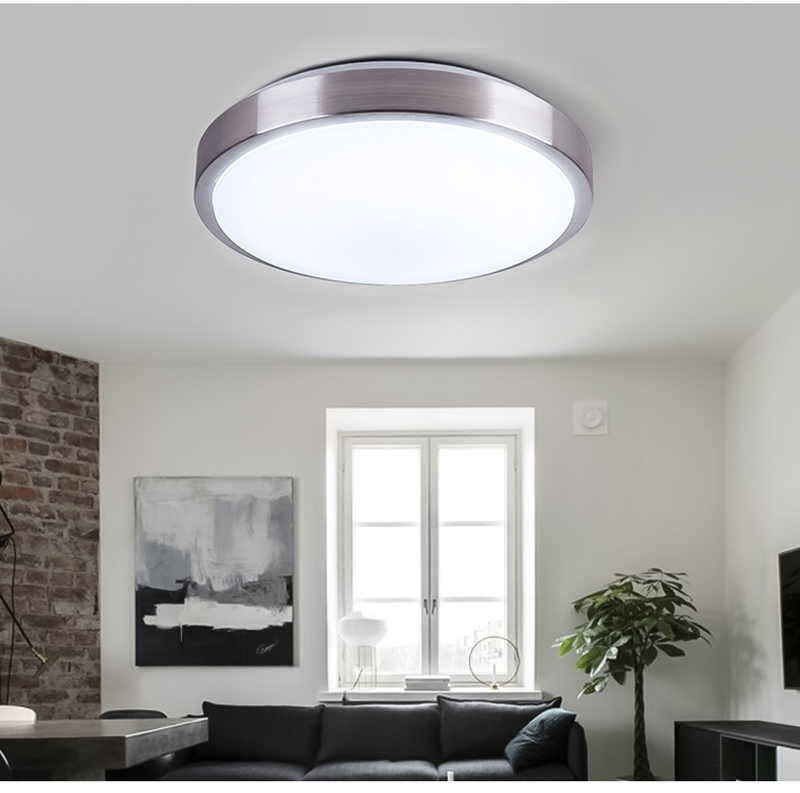 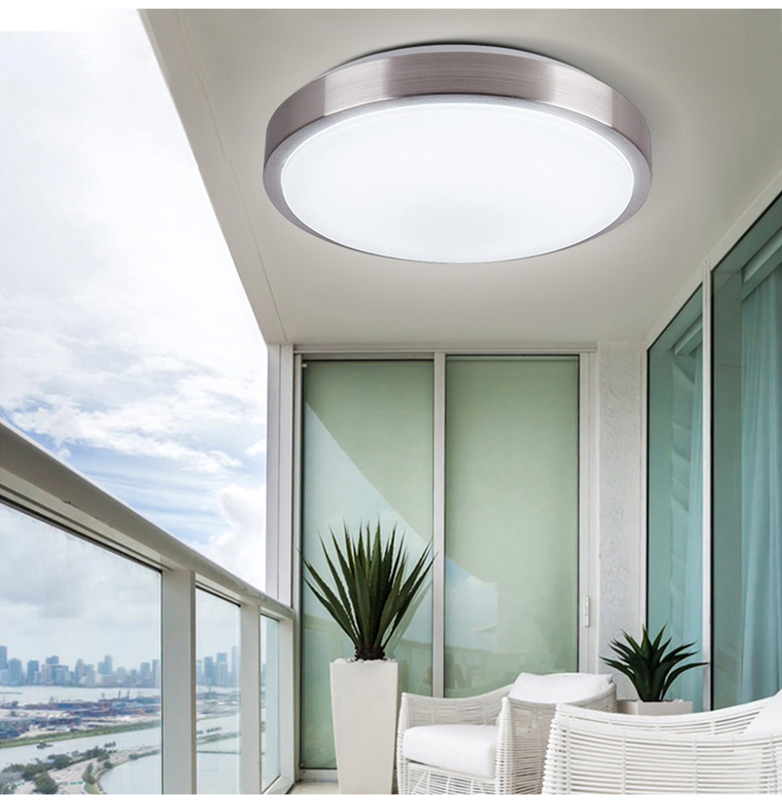 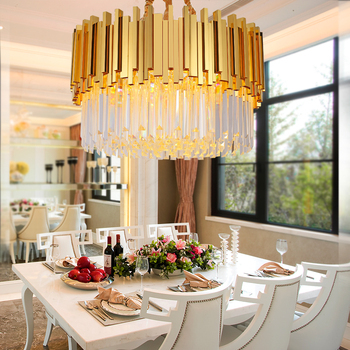 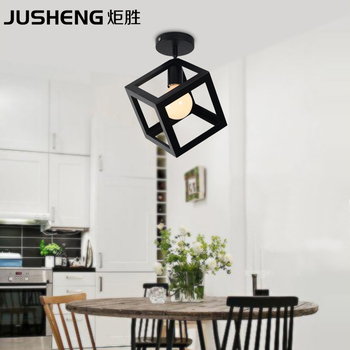 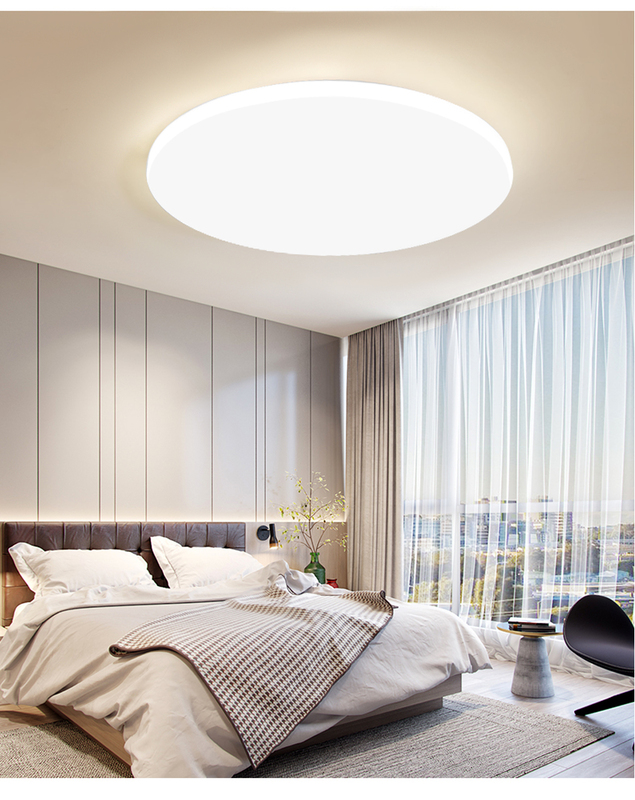 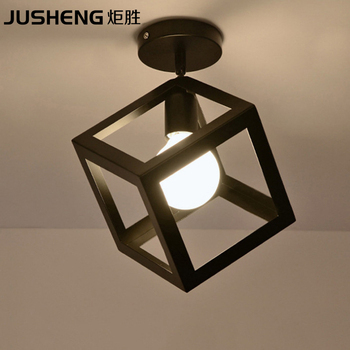 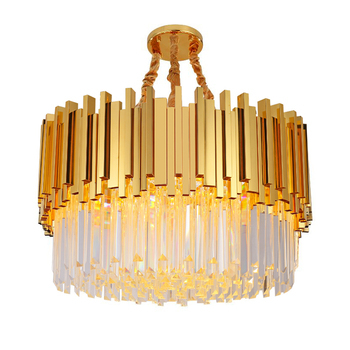 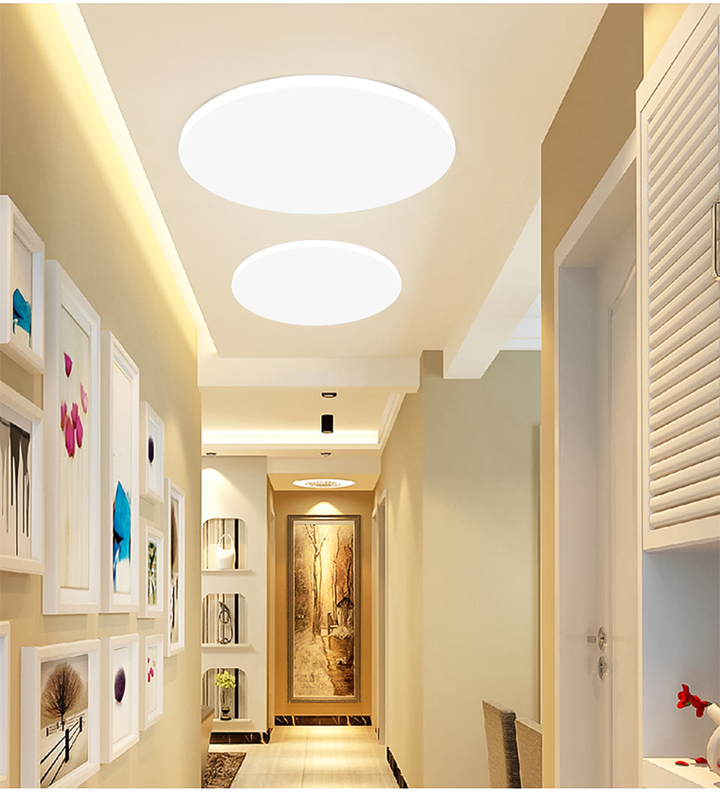 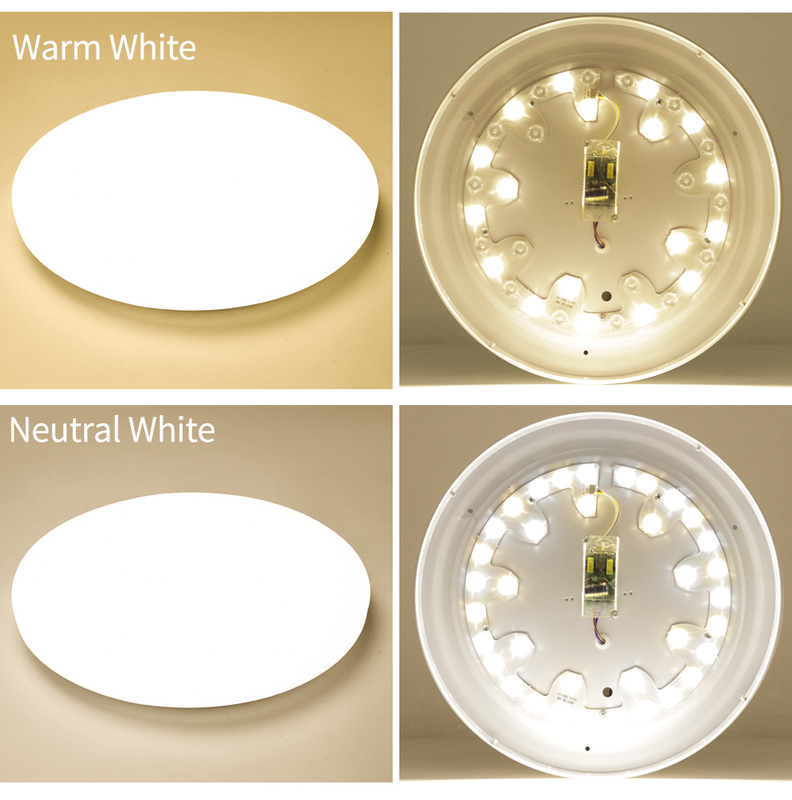 Only Cold white, color temperature 6000-6500K. 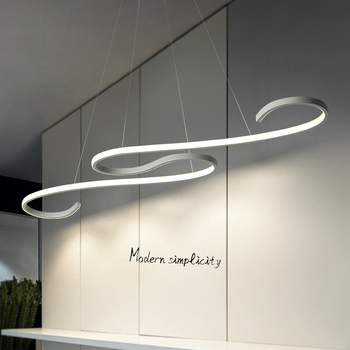 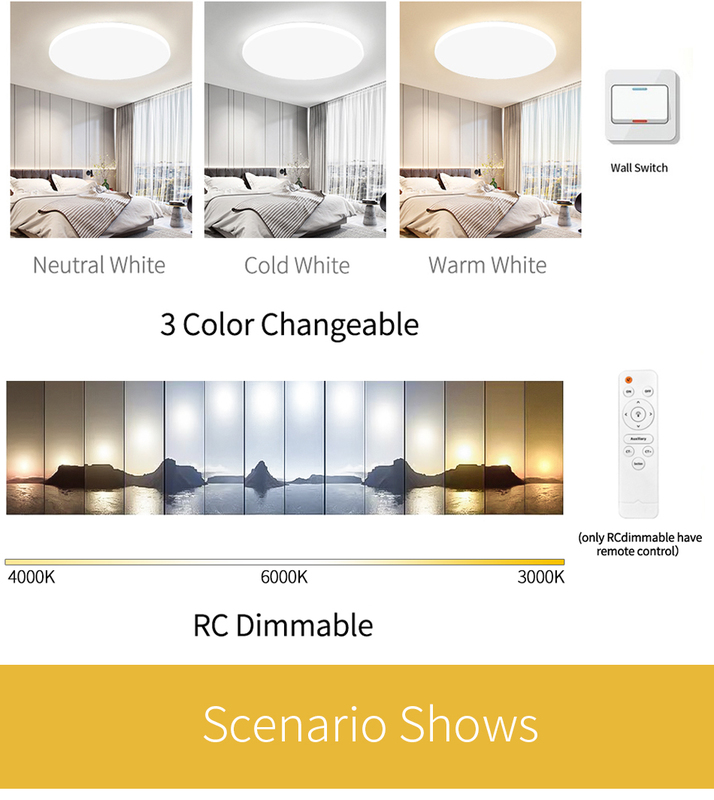 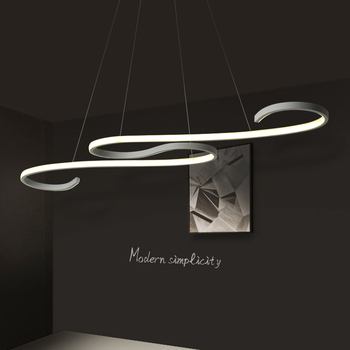 【RC Dimmable】: with Remote Control function. 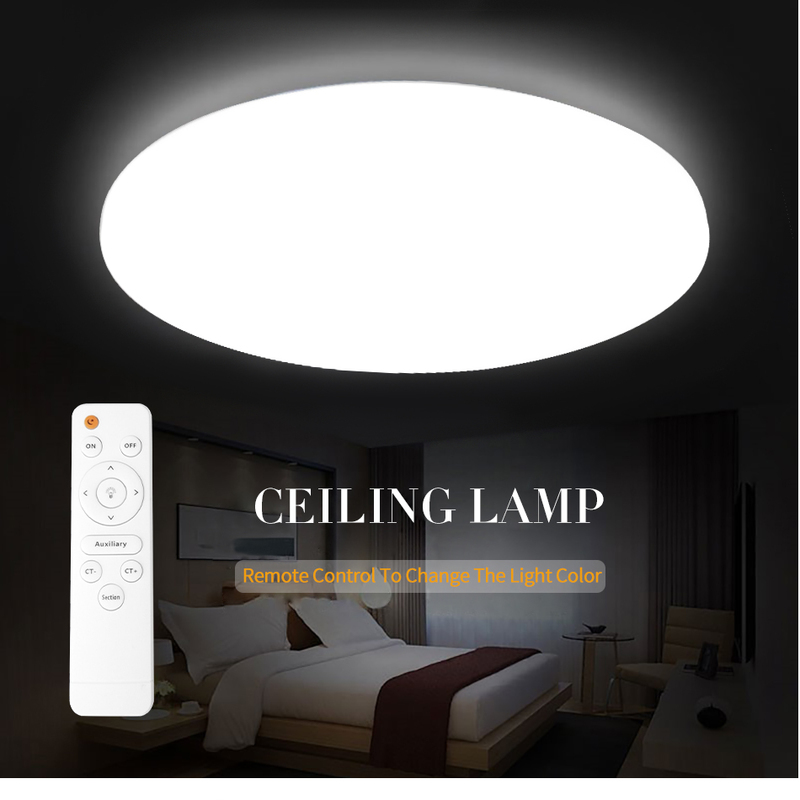 Brightness dimmable, color temperature changeable. 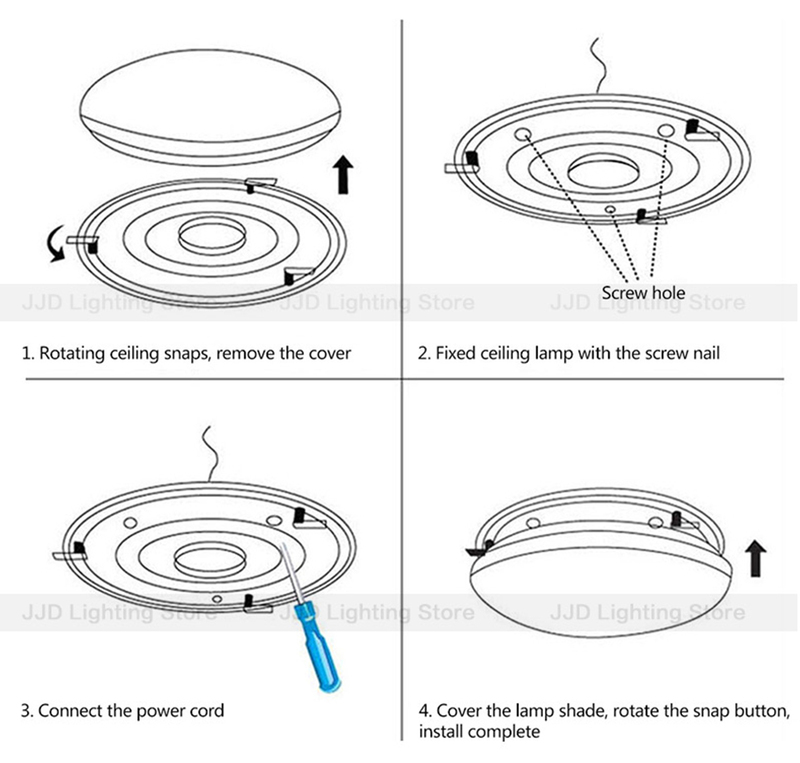 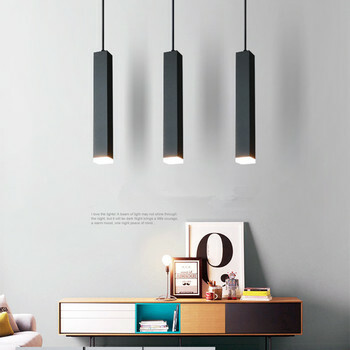 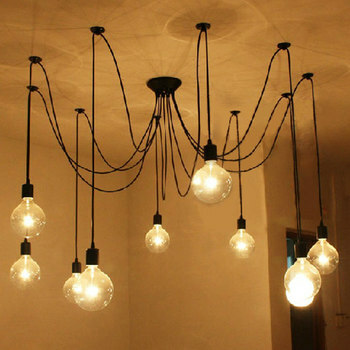 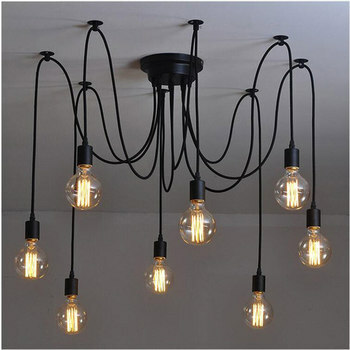 【Warm Tips】: When using remote, you can change brightness, the lamp is dimmable. 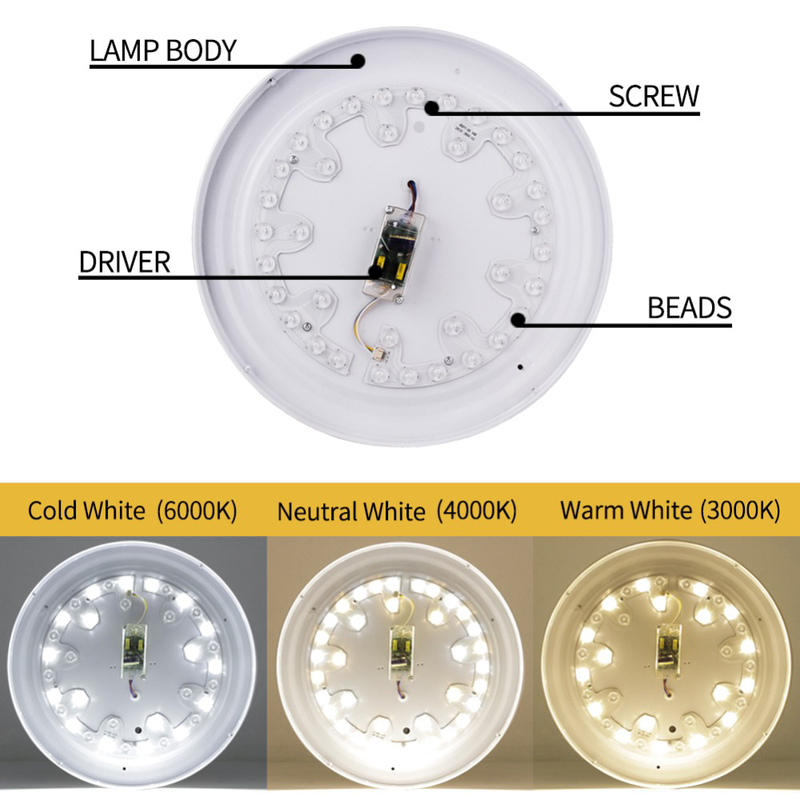 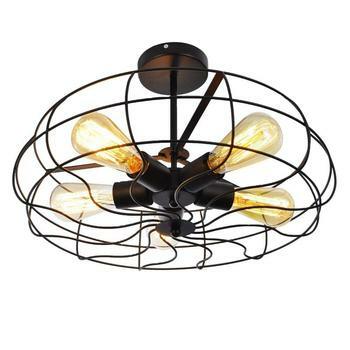 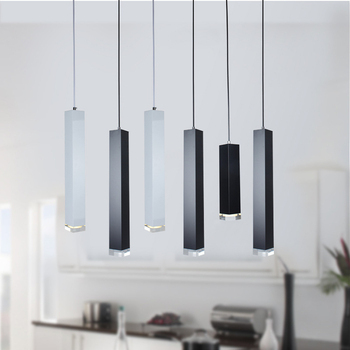 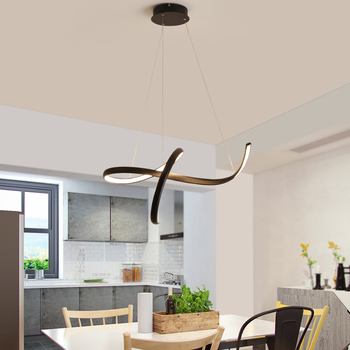 Also, you can change the color temperature stepless between Warm white, Neutral white and Cold white. 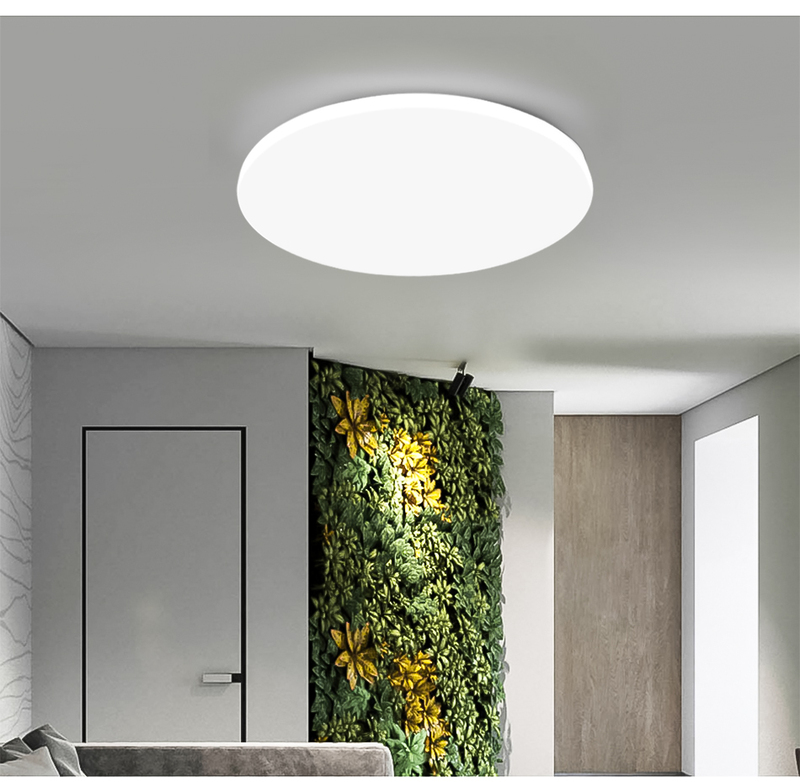 Meanwhile, you can turn on/off the wall switch to change between three kinds of color temperature, Warm white, Neutral white and Cold white simply.